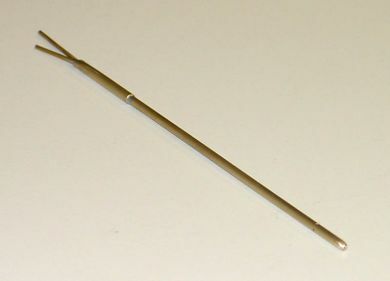 Low Cost, 12" long 1/8" Diameter Brass Pitot Static Probe. Note: Probes are typically made to order. Expect ~1 week till shipment.